When trying to use Braintree with Paypal on my WooCommerce installation, I kept running into issues. 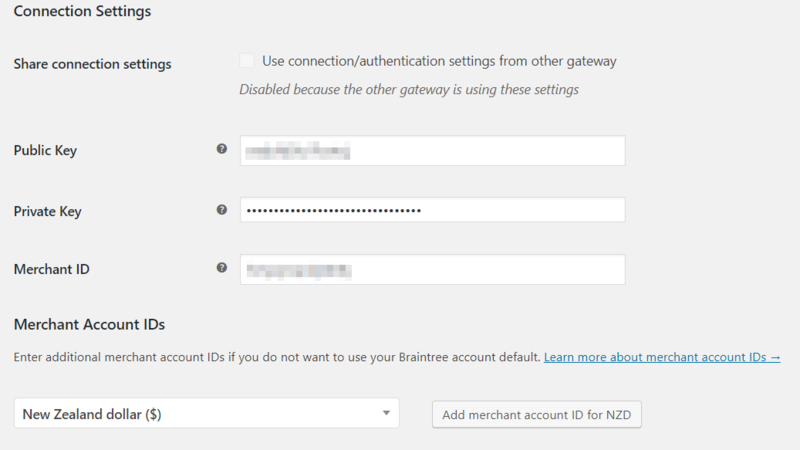 Using Braintree by itself would work fine, but as soon as I enabled Paypal as well I received this following error on the checkout page. The Paypal button would also not appear. To fix the issue, you’ll need to make some changes to the plugin. Be aware: these will be overwritten on a plugin upgrade, and you may need to re-fix the issue. Comment out line 108, and add in line 109 as below. You might want to check for the latest Braintree library. Test it, and everything should be working! 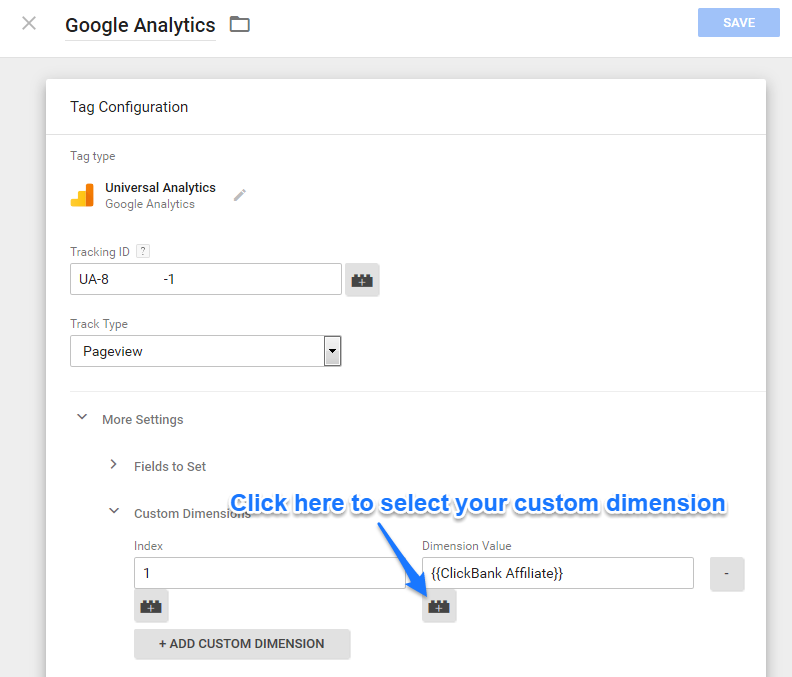 The helpful s2Member Google Analytics page doesn’t cover Google Tag Manager. 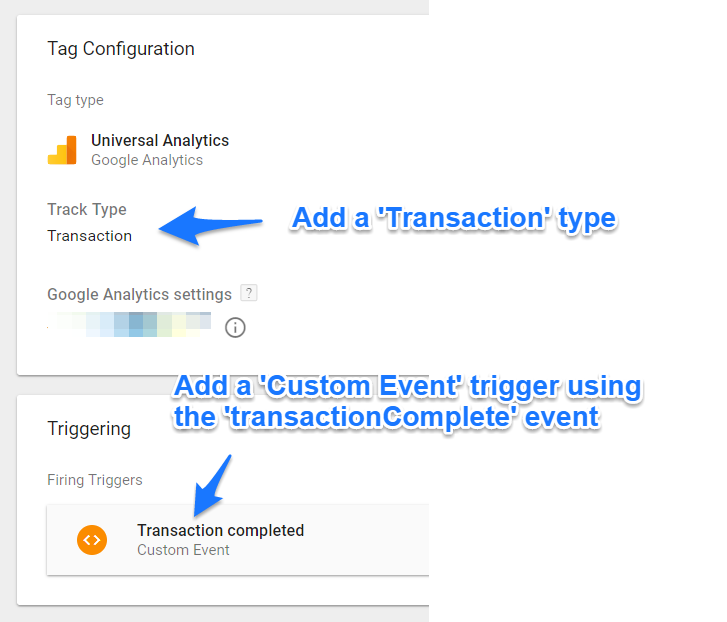 The reason for using the custom trigger is that it ensures that the transaction data has been picked up by GTM before the Transaction tag fires. Otherwise you potentially miss the data due to the order of your page load. 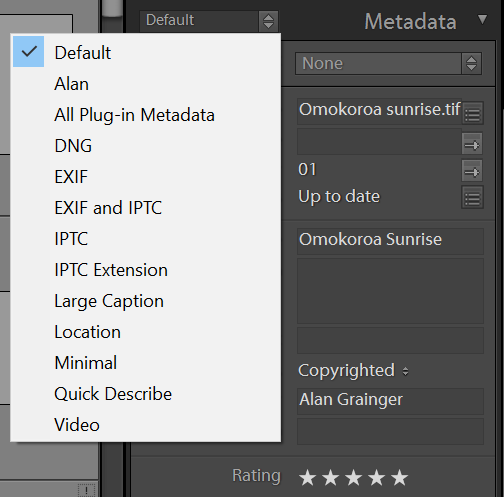 When you’re in Lightroom’s Library mode, you are able to set the metadata for your photos based on some pre-defined field lists. But as it turns out, there’s a way that you can set up your own custom field lists so that you can have one screen with every field that you commonly use. This is a fantastic book by Seth Godin. Mindmap is above, and my notes are below. Do yourself a favour and check it out – Amazon link. The basic premise is that as consumers, we lie to ourselves. Successful marketers are just the providers of stories that consumers choose to believe. On point 5, you must completely dedicate and believe your own story. Worldview -> frame story to leverage existing worldview. Don’t try to change someone’s worldview. Success = Find neglected worldview, frame story to fit. Frames are the words and images that reinforce a bias someone is already feeling. Worldviews are clumpy. Not individual, many. Worldview != Community. Just because people have the same bias doesn’t mean they talk. But the best marketing happens when they do. People want to be like others. Make your story easy to share, and something they want to talk about. People don’t believe what you tell them – precisely because it’s you telling them that, and they are far too smart to fall for that. Instead you have to hint at the facts, and let the customer prove to themselves that you’re a good choice. The process of discovery is more powerful than being told the “right answer”, because of course there is no right answer. The customer tells their own story. 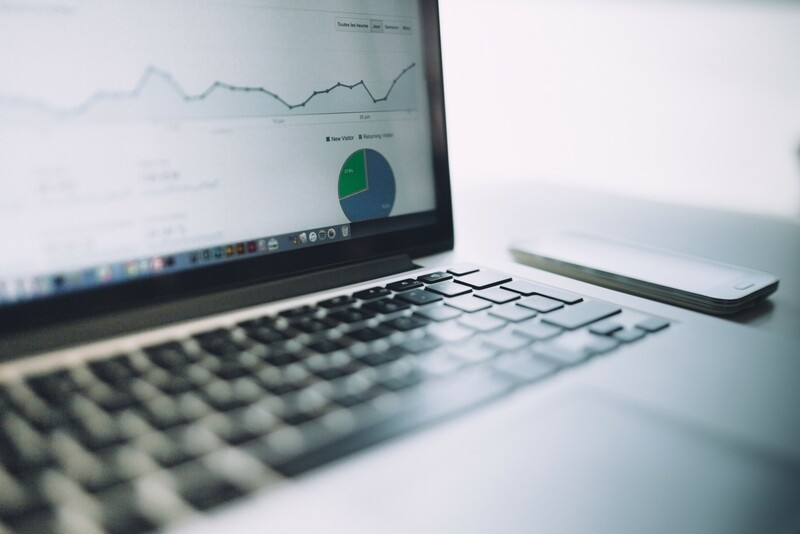 If the customer knew what you know, would they still choose to buy your product? After the customer has used and experienced it, will they still believe the story or feel ripped off? Some senses matter more than others, but all five senses matter. The best place to start is to copy someone in a different industry who’s telling a similar story. Discover the cues and signals they use. Copy them all, not just a few. Your story is a symphony, not a note. Ask yourself: what classic story can I tell? They can also play on fear by promising to avoid the opposite of above. This list is actually quite similar to Tony Robbins’ list of values. Successful stories never offer the standard things marketers talk about – cheap price, good quality, convenience, a warranty. They’re not story-worthy, they won’t share it with their friends. Be uncompromising in my stories. Don’t try to please everyone. Make my story bigger and bigger until it’s important enough to believe. A movement. Something BIG! and worth listening to. Definitely a great book and well worth reading! ClickBank only lets you set one destination for a product. 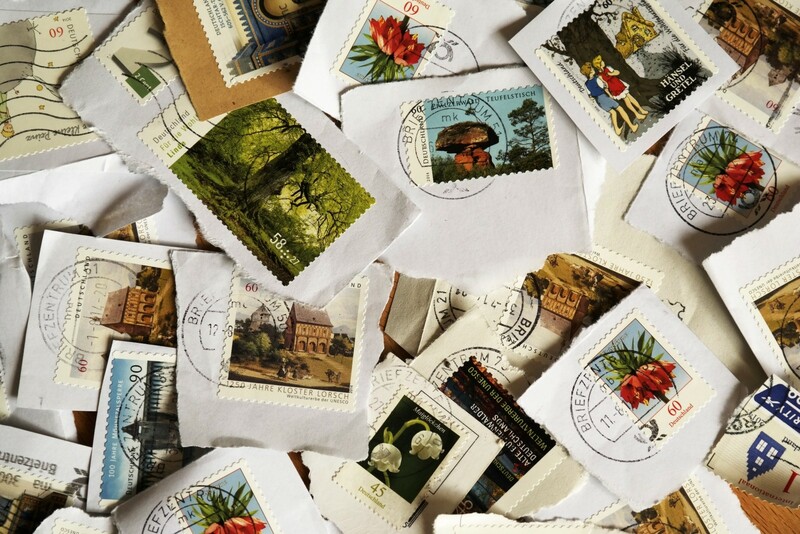 But you probably want to send people to multiple destinations for a particular product. 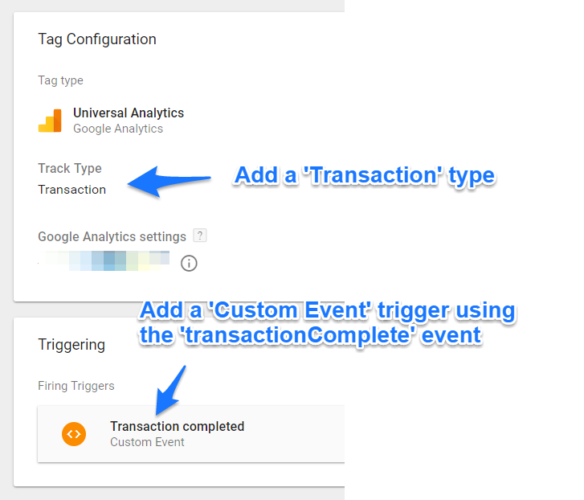 The final destination for those three pages are the same product, but you need a way to choose which one your customers get sent to. 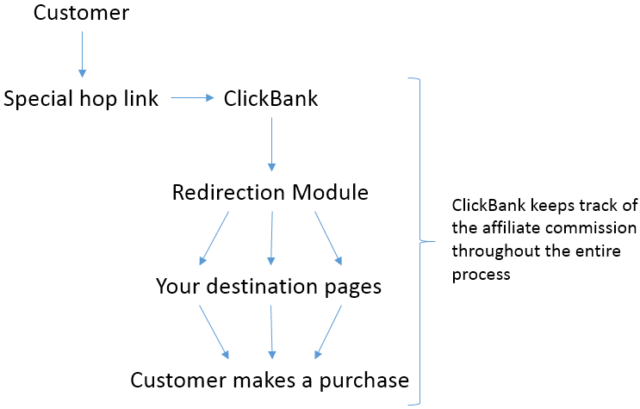 You upload a special Redirection page to your website, and point all of your ClickBank traffic to that page. 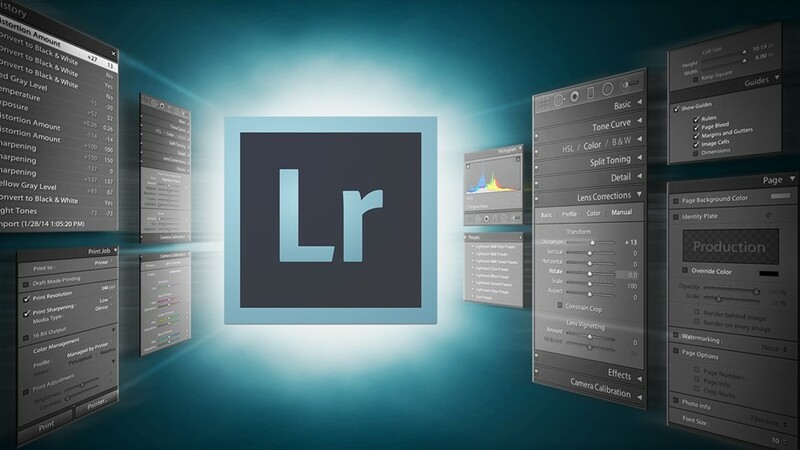 Rather than a complicated script or plugin, this one page is all you need. 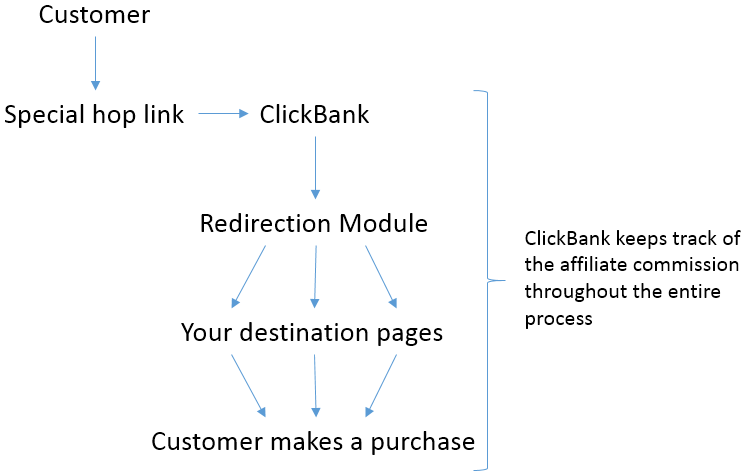 The Redirection module takes care of sending your customers to the correct sales page, and ClickBank takes care of making sure that sale is attributed to the right affiliate. Download this zip file. Extract it on your computer, and open the redirect.php file with a text editor. 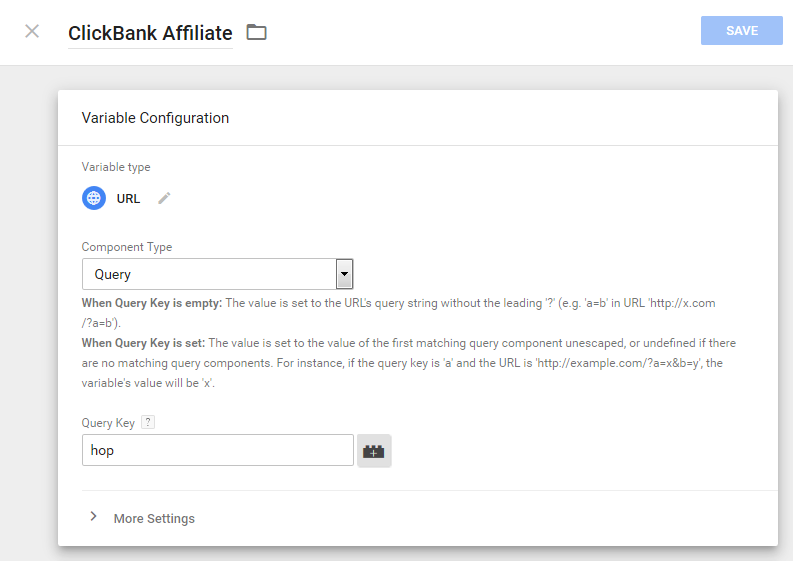 The configuration section is at the start of the file. // comma at the end of every keyword line, except the last one. // Do you want the hop ID to appear in the destination URL? 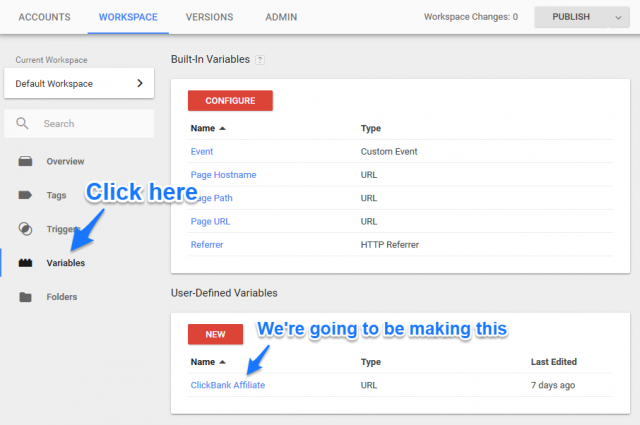 You’ll need to change line 4 to have your main sales page URL. Inside the $redirects section (lines 9 and 10), you can add as many different redirects as you like. Please feel free to replace keyword1 etc with keywords that mean something to you. Notice the extra part at the end of the URL? 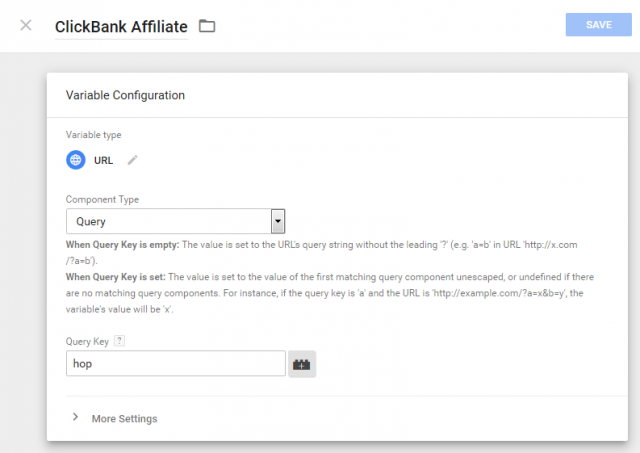 This is the keyword that you used before ( freereport ), and it tells the redirection module to send the traffic to http://www.MyGreatPage.com/free-report/ . It might sound a little bit complicated, but if you run into trouble just get in contact. Copy the redirect.php onto the root directory of your website. Here’s the code if you’re interested.